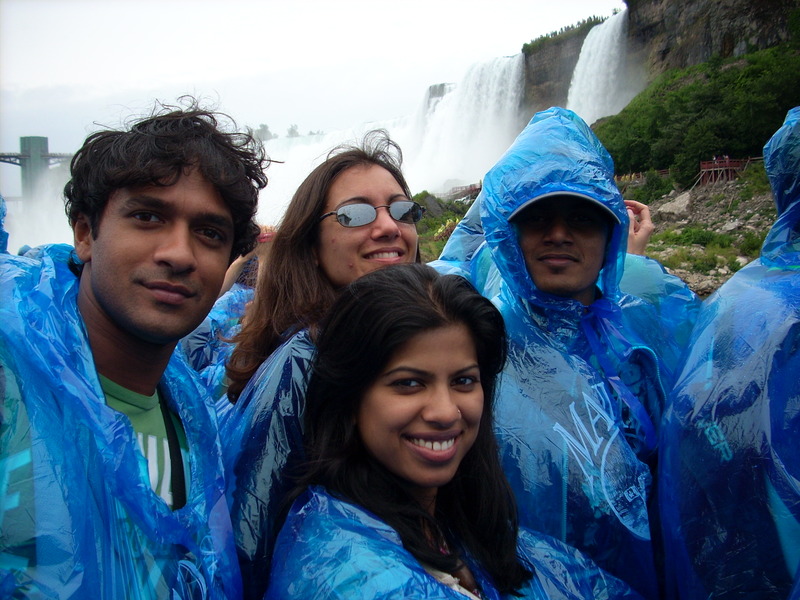 Weeee (Vishwa and Umesh) are in Canadaaaaaaaa! 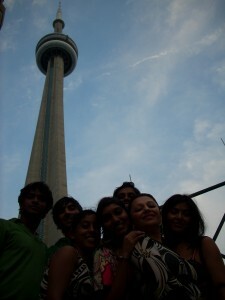 Those were the first few words we screamed out on our arrival in Toronto, Canada. 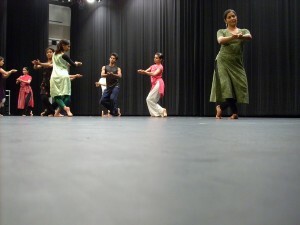 From there, began our DanceIntense journey, the 2 week long program which sheltered 19 dancers from India, Singapore, Canada, USA and UK, who were all trained in south Asian dance forms. Sharing this dance experience, with these extremely talented dancers was one of the most exciting facets of the whole program. As we drove towards the venue where the program will be held-York University, I was both excited of the fact that I will be training under great accomplished choreographers and at the same time feeling a little apprehensive, not knowing what to expect from the program. We finally reached York University’s pond residence, we met people, put faces to names, the amazing Claudia gave us explicit details on the existence of the pond- well, there is NO pond, But there WAS a pond, but there still IS a pond like thing…………. OK.
After meeting all the boisterous participants, our day 1 began with the introduction to the world famous ‘DHARAN’, which is featured in about 2 million photographs and about 1 million venues and occasions. The day continued with INFORMAL, TICKETED presentation, which went fine, just fine- the rest of them rocked while we wanted spot lights- about 200 of them and did not take a single one. The performance was wild, a little too wild which led to a lot of misinterpretations. The post performance questions directed at us were quite clearly a proof- Are the costumes from a circus? Wot?, Was it Pulivesham wot you did? 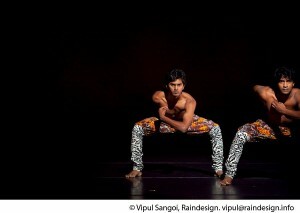 ( A tigerry dance in south of India) , ehhhhhhh excuse me? The program featured the best line up of tutors from 4 different countries, Dance legends like Shobhana Jeyasingh, Kumudini Lakia, Brian Webb, Ramli Ibrahim, Denise Fujiwara and lots more were part of this dance lab, which tested the endurance of the enthusiastic participants. The training was designed to deploy and enhance our qualities through intensive choreography and technique sessions. Our actual day 1 started with more Dharan by our awesome Chauu teacher Santosh Ji. 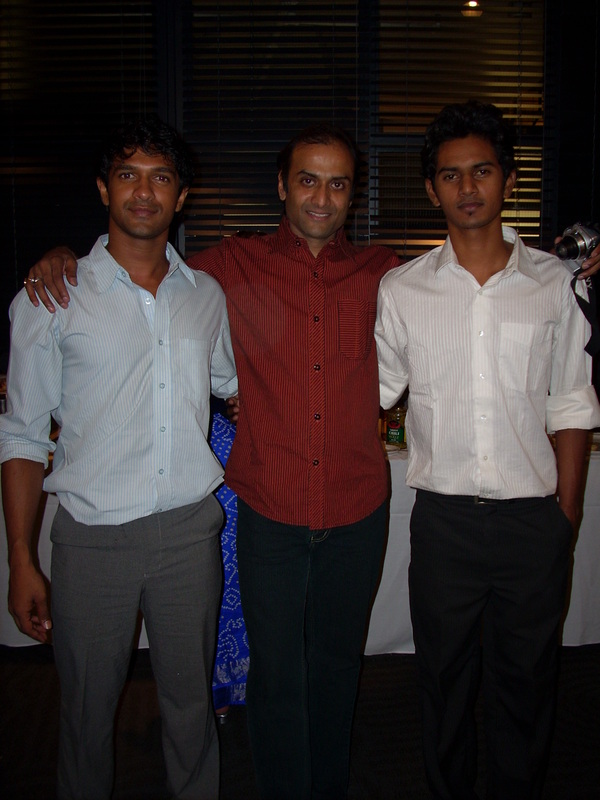 We all loved our Mr. Graceful, who can make a martial art form look so graceful and beautiful, I’m gonna miss Chauu- not Dharan tho, thanks to all the DanceIntencers. 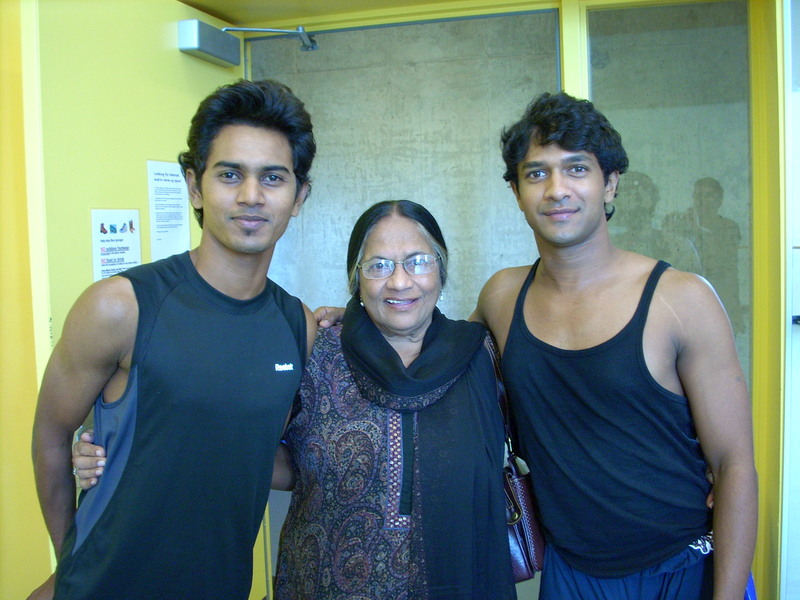 Eminent tutors such as Shobhana Jeyasingh, employed her choreographic concepts and created a few short and elegant pieces by seaming her ideas with our fresh and spontaneous elicits, all descended from the first two pages of a book. The choreography was later given a fresh and crisp outlook by treating it with different textures. 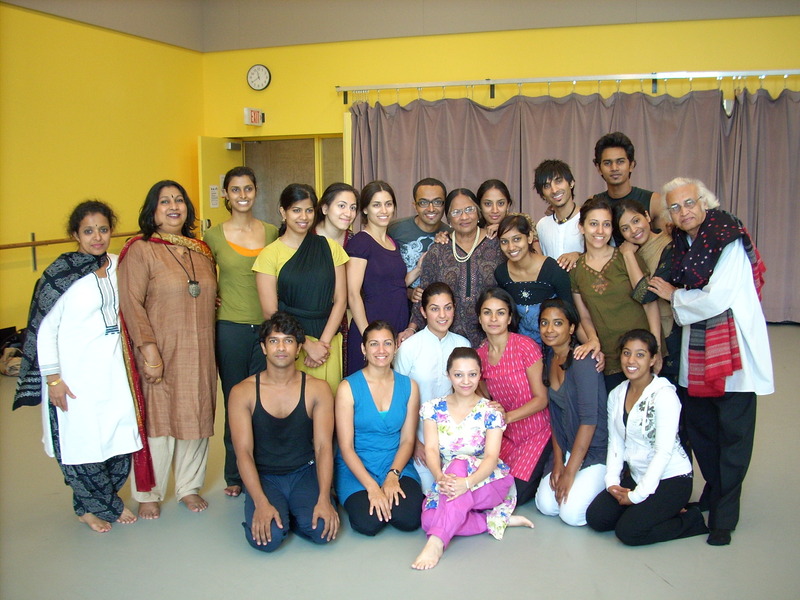 The residency program hosted many such accomplished choreographers, who nurtured our abilities all the while suggesting a direction to our ideas, through their immaculate concepts and theories- not for a moment, leaving us bewildered. We also had a pleasure of training under the odissi expert- Ramli Ibrahim, who introduced us to apollonian and Dionysian approaches to dance and other interesting concepts, all targeted at the contemporary expression of traditional ideas. Na Na Na, Na Na Na, Na Na Na DAH DAH. Kathak pioneer Kumudini Lakia’s presence was bestowed upon us for a week and she would leave us amazed at the end of each session with her magical and elegant way of teaching. 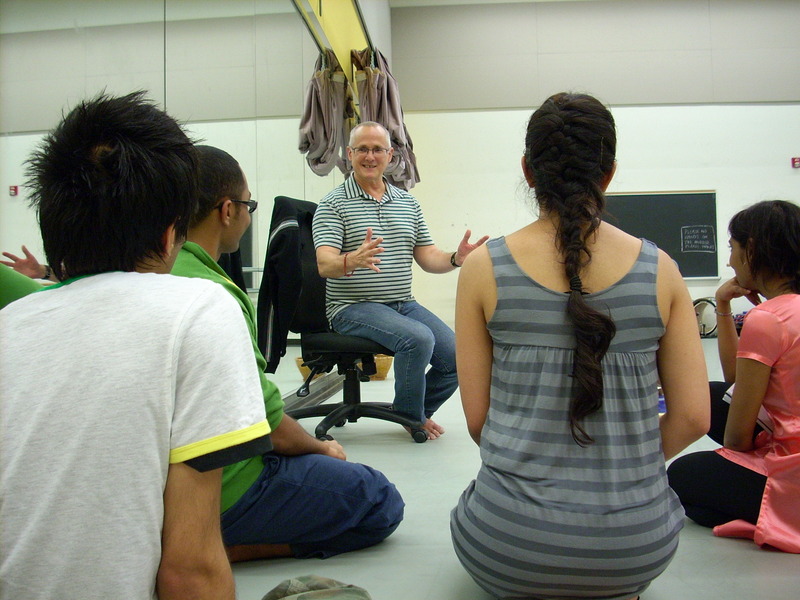 Choreographic aspects such as spatial aesthetics, articulation, and application of theatrical elements in dance- were some of the topics that were covered by Master choreographer Brian Webb, who gave an interesting angle to our individual presentations by just contorting the spatial dimensions. While that pretty much sums up our formal training experience at DanceIntense, it was by no means the only learning that we had there. It was a dream come true for many of us – to be trained in something that we love by such eminent personalities – but what enriched the whole journey were our co-participants. So alike and yet so different is what, I think, describes them the best. 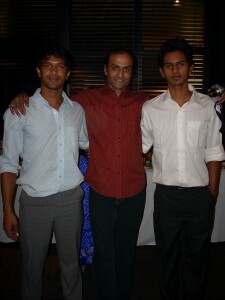 Here, we were, about 19 participants, all Indians but from various parts of the globe. It was a true example of “Art knows no barriers – be it of language or culture”. It was not “all dance and no play” while we were there. We had our night out at the discotheque where we put to test some of our newly learned moves and managed to attract a few curious looks as well! And then, of course, how can any visit to Canada be complete without a visit to the Niagara Falls and CN Tower. All that you have read or heard still does not prepare you for the wonder that is the Niagara.The sheer immensity and beauty of it leaves you spellbound as you realize the triviality of your existence. Finally, it was time to say goodbye to some dear friends – the likes of which you had not really hoped to meet in such a short span of time. And so, with many farewells and promises to keep in touch, we left with a treasure trove of memories of lessons learnt and fun-times.